Ahoy Mates. 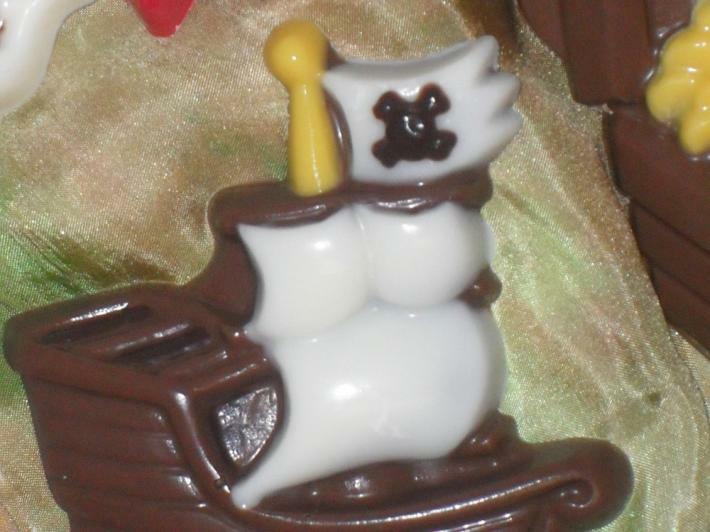 Here's A Li'l somethin for Li'l Pirate's, and big pirate's alike. This Swash bucklin crew is lookin to land on a party. 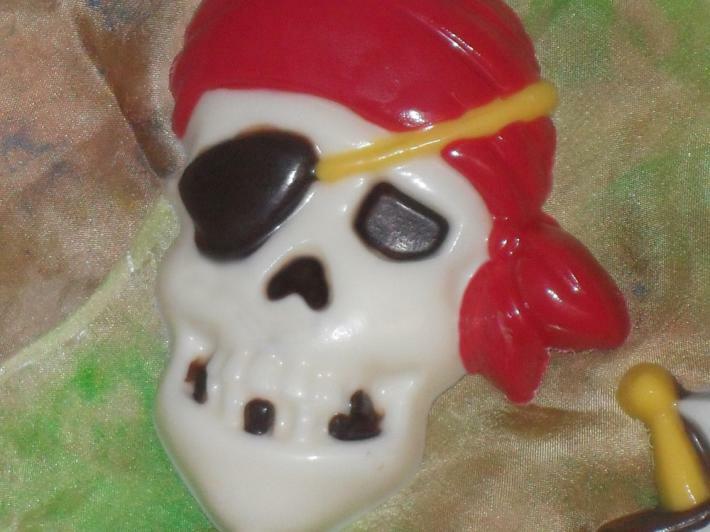 Perfect for the Easter basket, birthday party favors, office party,of course don't forget National talk like a pirate day, and of course if for no other reason than "Just Because". 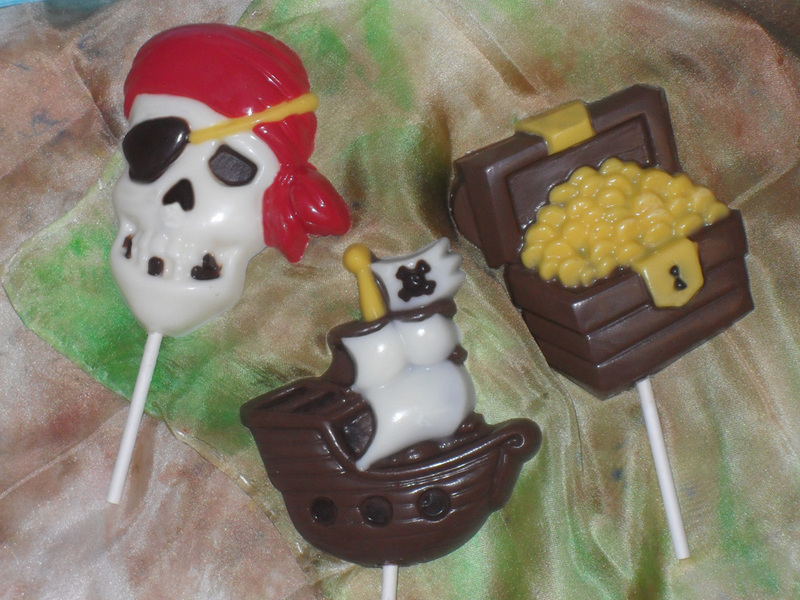 Suprise the pirate in your life with this sweet trio of sweets. 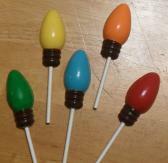 This posting is for a set of three lollipops just as you see them or, you choose which three you would like at the time of ordering. 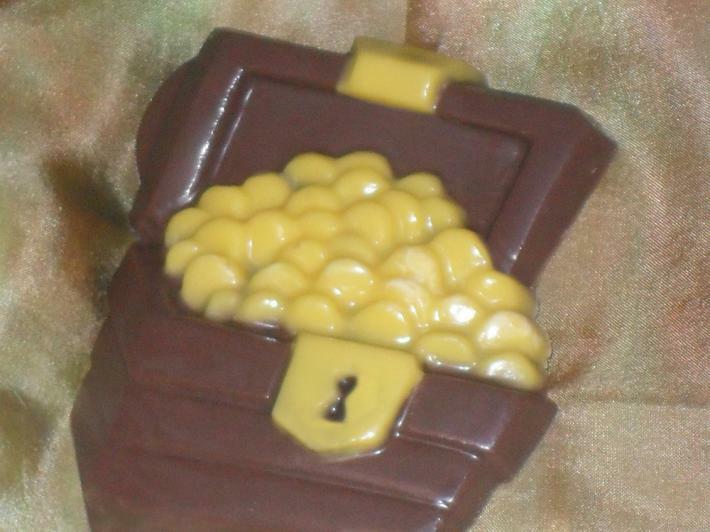 All candy is shipped priority service through the United States Postal Service. The ONLY exception is for local pick up. Please email before you order if you would like to pick your order up. Please allow up to 72 hours for your order to ship. Most orders ship within 48 hours.